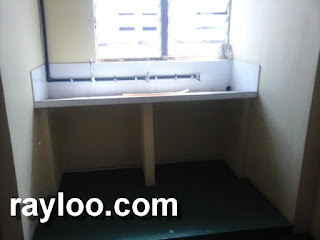 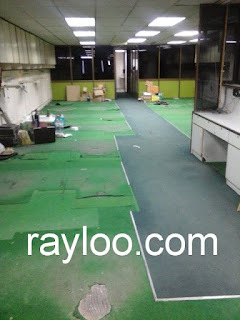 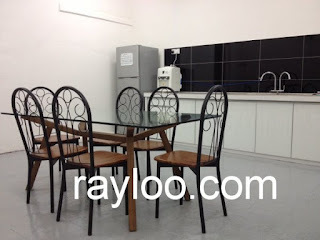 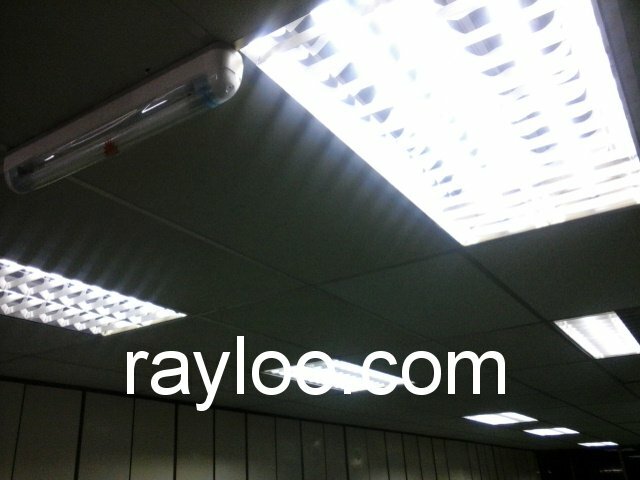 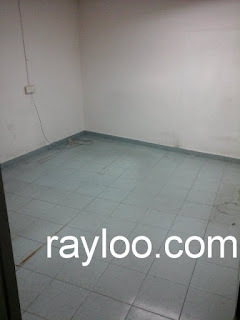 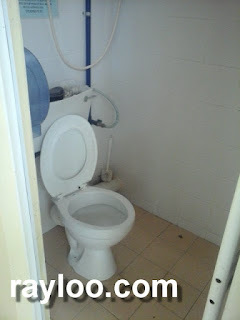 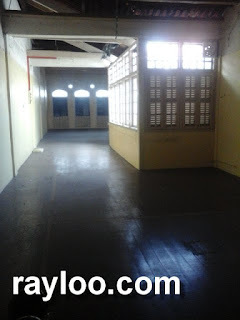 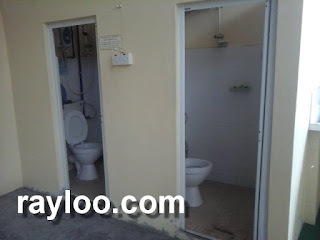 An office lot on 1st floor of a 4 storey building with lift is available for rent at RM2800 per month. 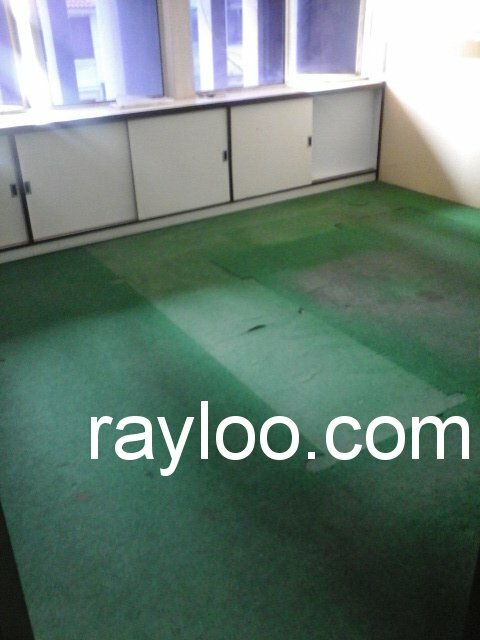 You will need to touch up a bit of the office to use, size about 2200sf. 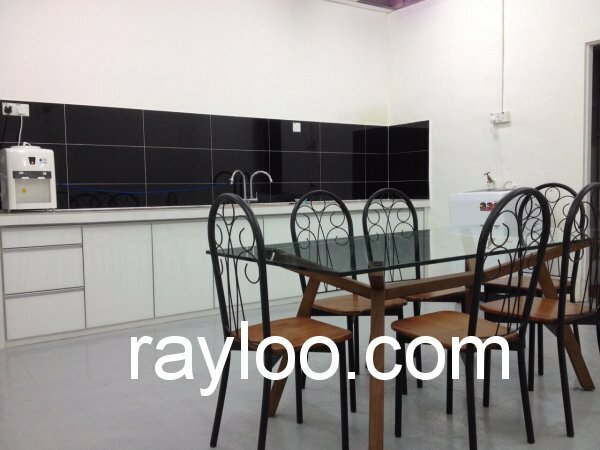 A renovated heritage shophouse on Jalan Dato Kramat is available for rent at RM5000 per month and RM2.5Mil, the premise is suitable for showroom, cafe, restaurant, office and etc. 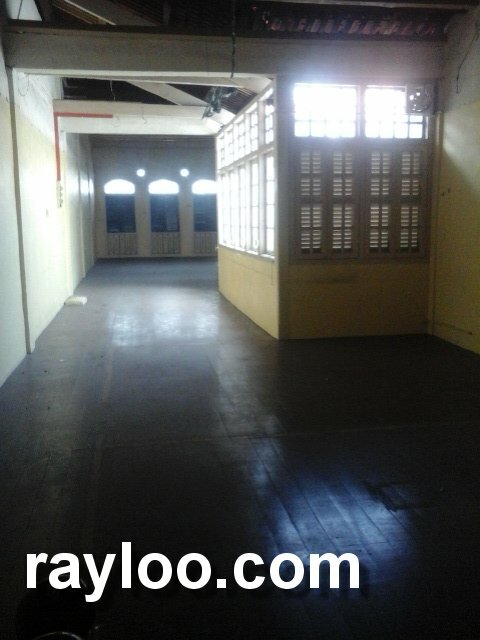 The size is 2345sf (18' x 184').Freehold. 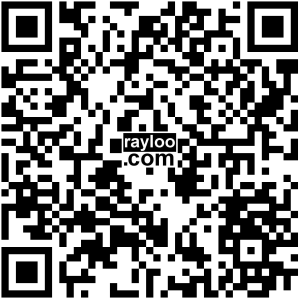 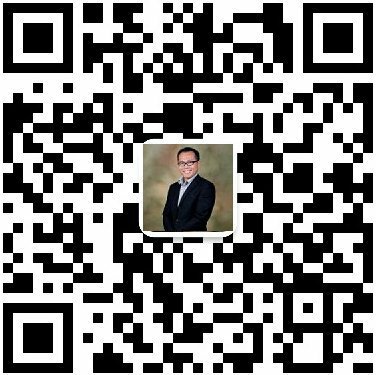 槟城柑仔园路战前装修复新古迹店屋出租每月RM5000或售卖马币250万, 占地面积2345方尺. 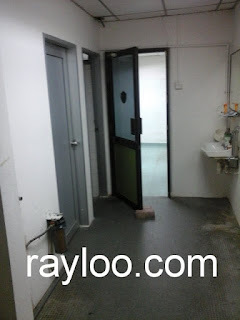 靠近光大, 加马超级市场和槟城时代广场. 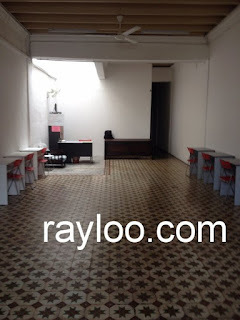 适合咖啡厅，门市店面餐馆和其他. 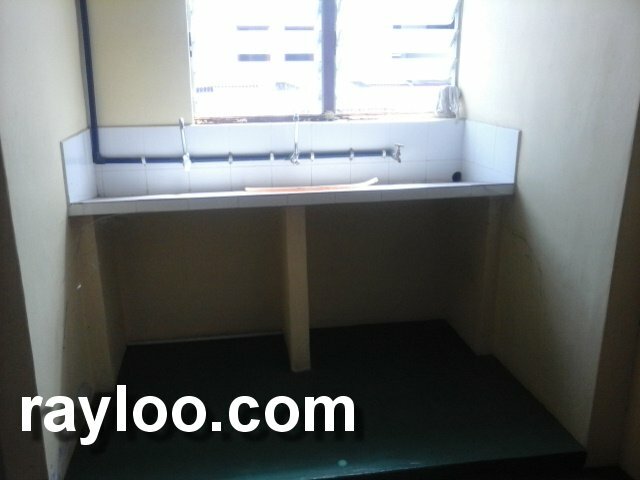 永久地契. 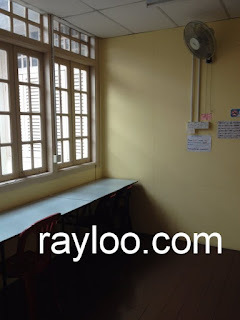 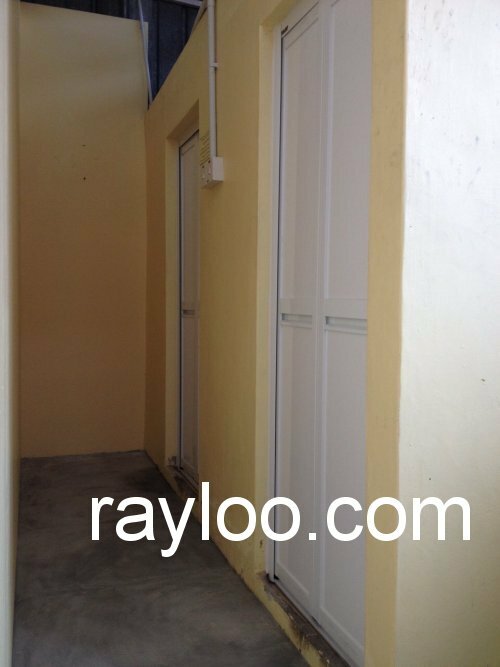 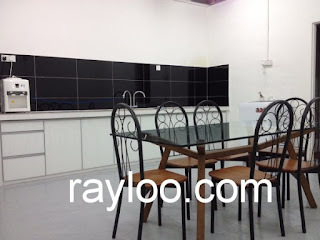 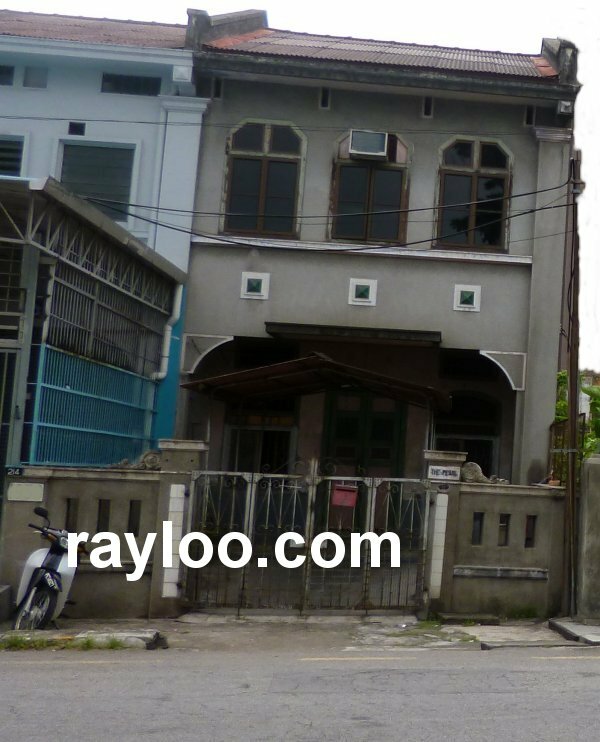 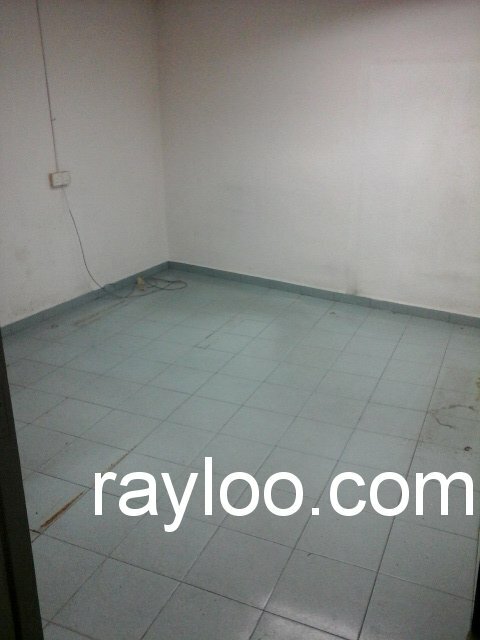 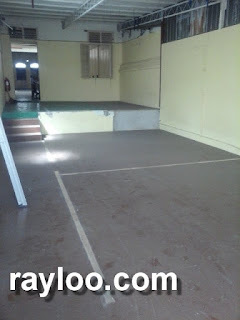 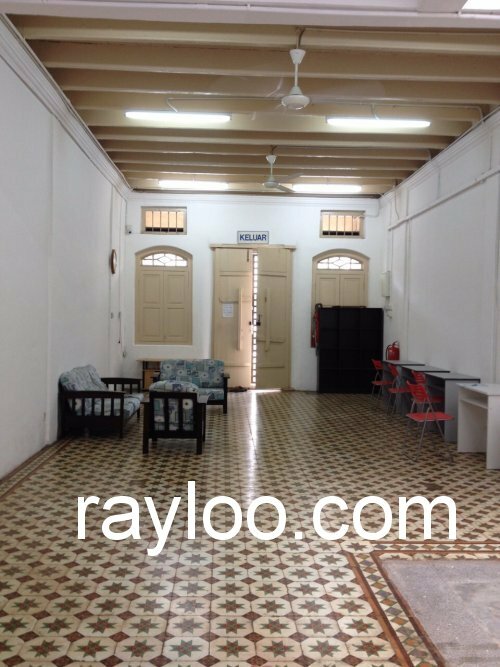 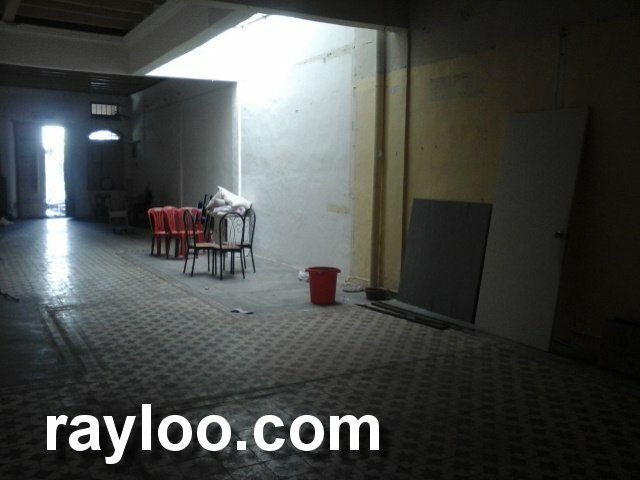 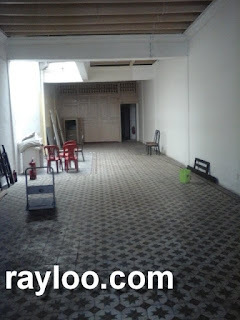 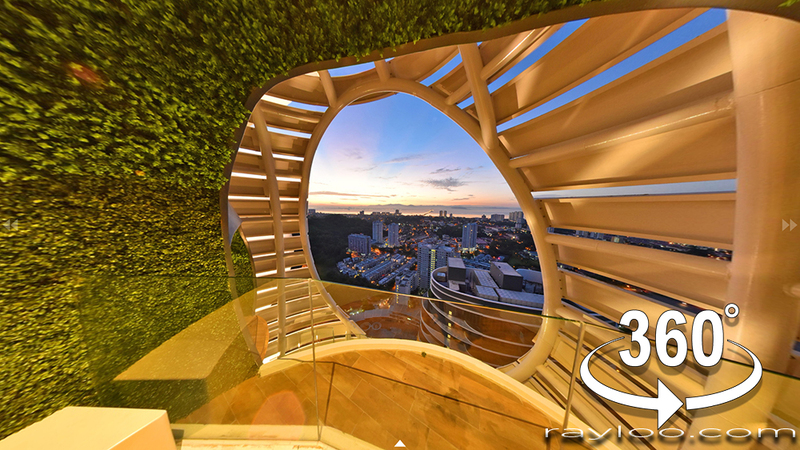 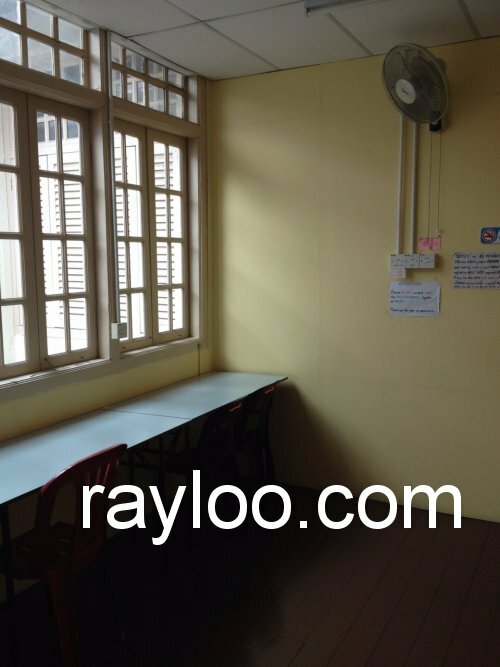 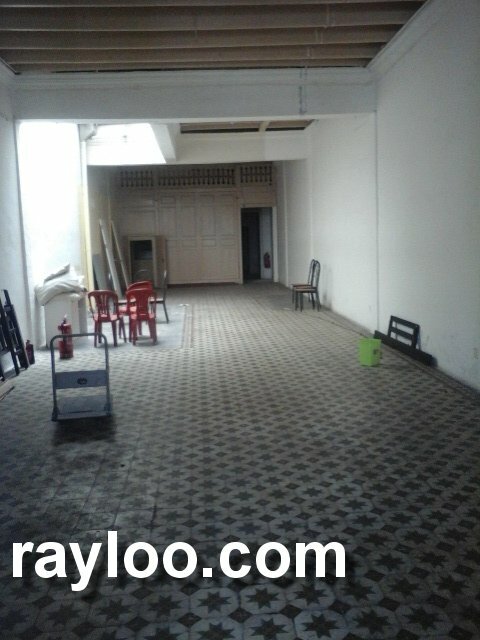 A 2144sf land area 2 storey shophouse on Transfer Road is for sale at RM1.6Mil, Timber floor. 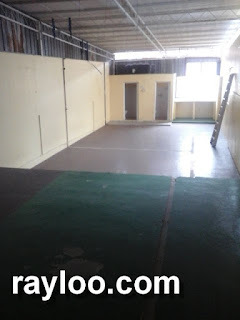 More detail to be added soon.